It is October, two months until the glorious, wonderful and jolly month of December and you know what that means if you are a beauty addict like myself. It is the month of the beauty advent calendars, most of them go on sale this month, so which one do you go for? There are a lot of them, so let's see which ones I get all heart eye emojis over, shall we? You may have read my recent post about my favourite beauty brands and of course, NYX is one of them. NYX is such an amazing brand, but it is so affordable. The NYX advent calendar is £60 and available as of the 21st of this month. 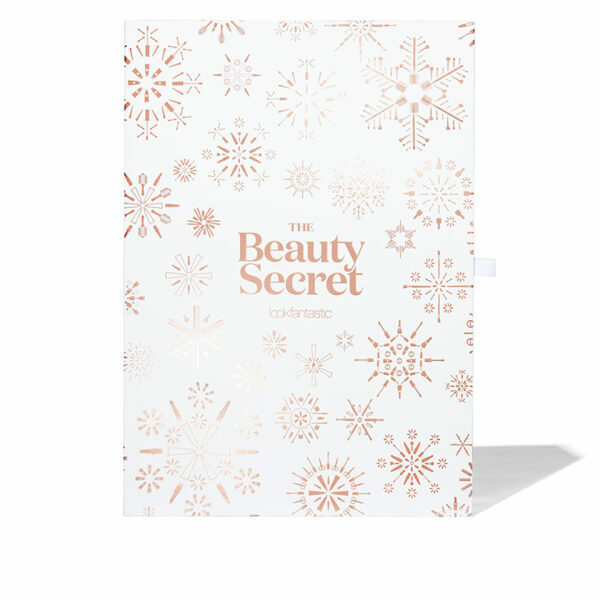 Another affordable advent calendar, at only £30 this one is definitely one of the cheapest beauty advent calendars. I think this one would be great due to the variety of brands from Ole Henriksen to Rimmel, this calendar is full of amazing brands. I am a massive fan of The Body Shop if I were to link you to all the posts I have done featuring this wonderful brand I would be here for hours. The wonderful brand has released three different sizes of their advent calendar; small, medium and large at £60, £80 and £99. I love their products and am super tempted by these beauties. Do I even have to tell you why I want this calendar? 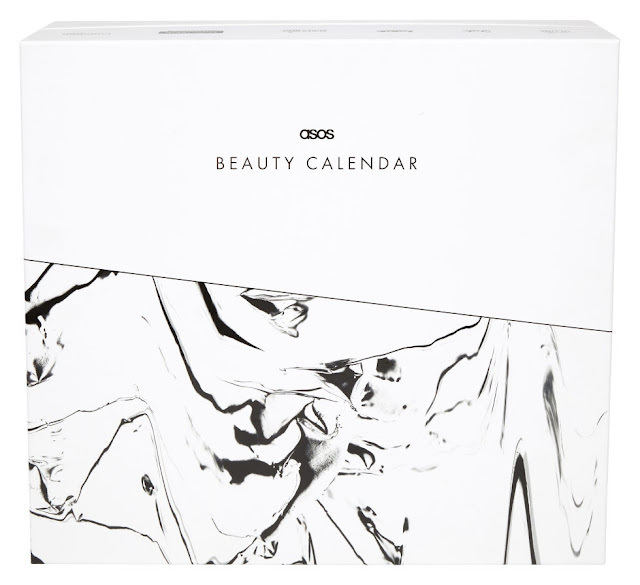 Doesn't every beauty fan want the CT advent calendar? Filled to the brim with travel-sized versions of all CT's best sellers, I mean could you want more? But at £150 it is hard for my bank balance to agree with me. 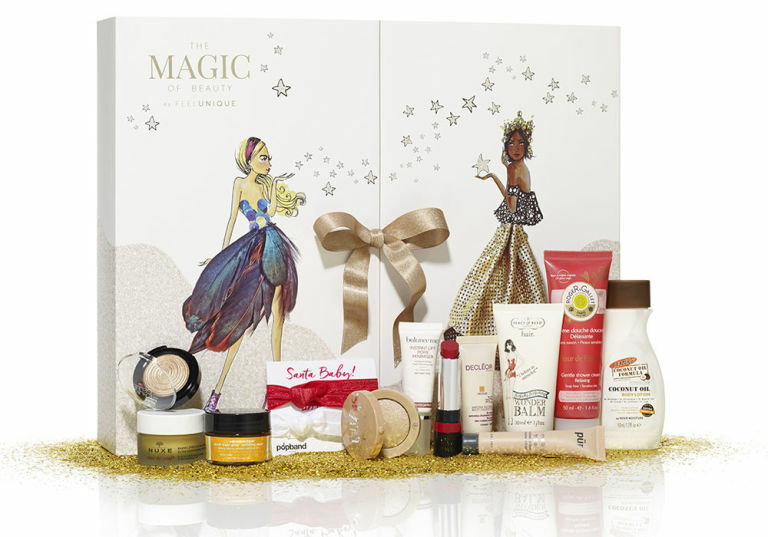 Did you see last year's Look Fantastic advent calendar? I mean, damn, I was bummed I missed out on that beauty. Which means this year's LF advent calendar is very high on my wishlist. At £70 with a promise of products totaling at over £300. Now this is an advent calendar I had no idea existed until recently. I am a massive ASOS fan, but I don't often check out their beauty section. The advent calendar includes travel size products from some of the brands sold on ASOS for only £50, it's a major bargain. So which advent calendar(s) are you after this year? Do you think they are worth the buck?